Debbie Rudt has been SAJ’s Administrative Director since 2013, after having been the Communications and Programming Associate since 2006. She oversees all operational aspects of the synagogue, including lifecycle events, programming, communications and human resources. 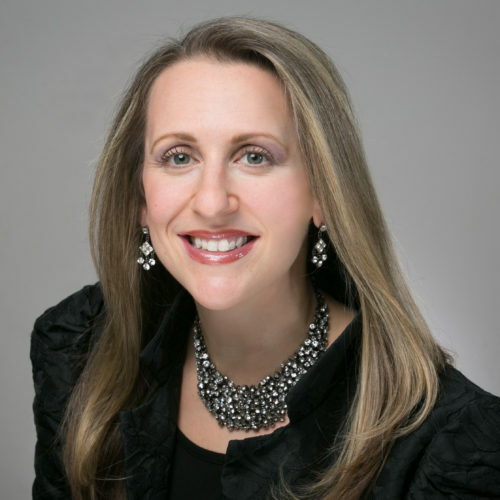 Before coming to SAJ, Debbie worked as an account representative and video producer at a large public relations agency, a sales representative for Israel Bonds and as a floral designer. Debbie is a member of the Reconstructing Judaism Executive Directors Learning Network. Melanie is an LMSW whose focus is educational, health and intervention social justice initiatives for children. She believes efficacy for children happens when they are sincerely engaged and chooses her words with the same ethos. Head Building Caretaker, Fred Jusino, came to SAJ in 1982, via the 92nd Street Y. From basic maintenance, and a little catering to some repairs, and liaising with contractors for larger jobs, Fred has taken care of the building and our congregants with pride. Fred’s goal has always been to ensure the building is ready for services, and all other events. As a marine in the Marine Corp for 20 years, and retiring in 1994 from Marine Corps reserves, leadership and management comes easily to Fred. He served in Operation Desert Storm from December 1990 to May 1991. Even while overseas, Fred managed the building operations via snail mail. Fred is married, has three daughters and four grandchildren. 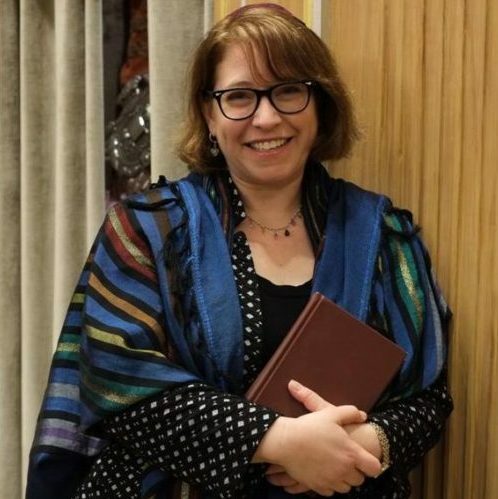 Sarah Brammer-Shlay lives in Philadelphia and is in her second year of rabbinical school at the Reconstructionist Rabbinical College. 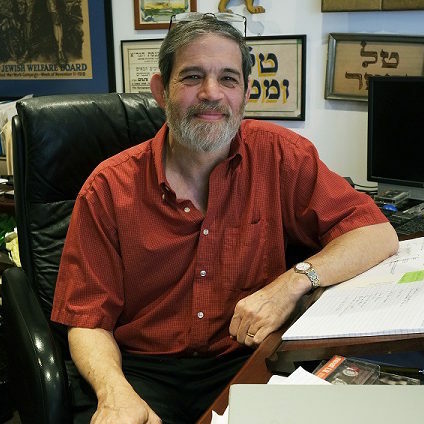 She most recently served as the Rabbinic Fellow at the American Federation of Teachers, where she worked to strengthen the relationship between the Jewish community and the Labor movement. 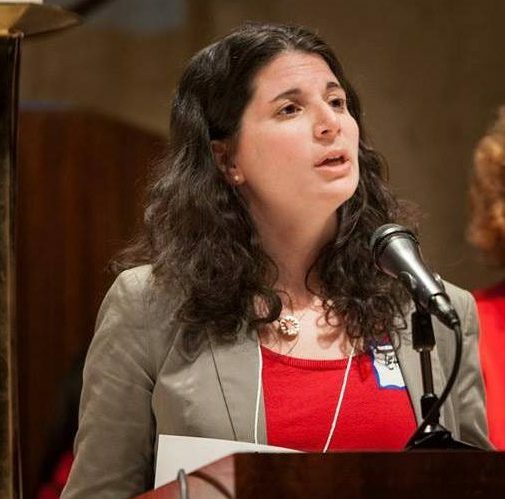 Before moving to Philadelphia, Sarah spent five years living and working in Washington, D.C. Sarah has worked on a variety of different justice issues as a community organizer both inside and outside of the Jewish community. Sarah got her start with Jewish social justice organizing in Minneapolis with Jewish Community Action while she was in high school. That experience led her to move to Washington, D.C. to participate in AVODAH: The Jewish Service Corps after college where she worked as a community organizer at Jews United for Justice. Sarah spent nearly three years working at National Nurses United in their legislative department working on justice and health related issues on a national, local and global level. She has done extensive organizing around the issue of Israel-Palestine, in particular around the Jewish community’s relationship to this matter. She also volunteered as a case manager for the DC Abortion Fund for three years. She recently participated in two wonderful programs for Rabbinical Students: the Emerging Religious Leaders Retreat with the Institute for Islamic, Christian and Jewish Studies and the Limmud NY-Hartman Rabbinic Student Fellowship. Sarah is originally from Minneapolis, Minnesota and attended the University of Minnesota where she double majored in Political Science and Jewish Studies. Sarah is very grateful for the support of her parents, David Shlay and Florence Brammer, as well as her sisters, Rebecca and Rachel Brammer-Shlay.